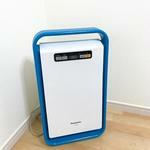 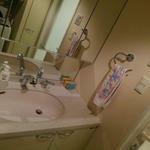 You are also a Shonan resident from today, a comfortable residence in Fujisawa. 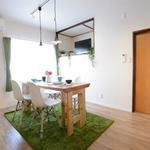 A comfortable residence in Fujisawa, a town in Shonan now popular. 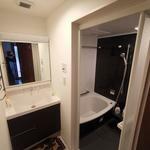 There is only one room left. 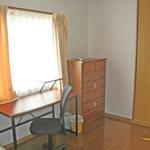 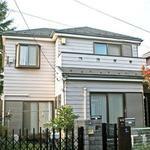 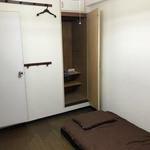 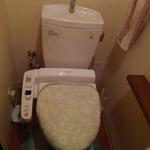 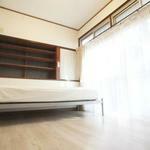 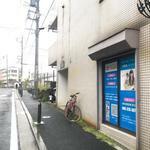 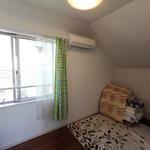 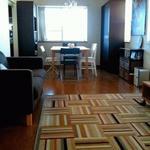 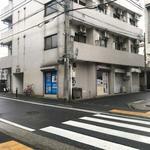 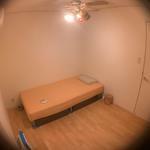 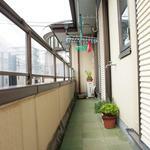 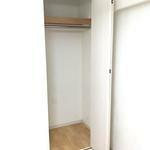 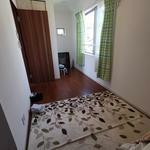 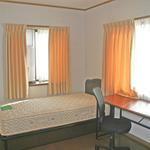 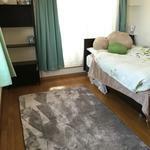 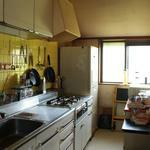 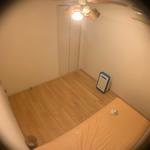 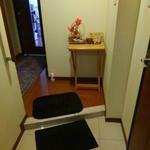 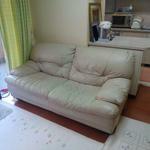 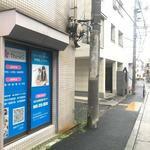 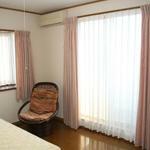 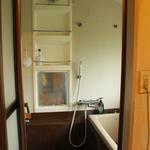 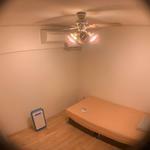 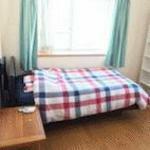 1-JR, near Odakyu's Fujisawa Station (within 5 to 6 minutes on foot), commuting, shopping. 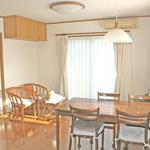 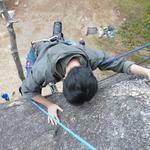 2- Easy to live, there are many supermarkets and the popular Shonan Terrace Mall is also nearby. 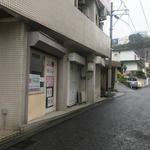 Kawasaki or Musashi Kosugi surroundings! 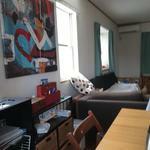 Making things that breakfast comes out Share house! 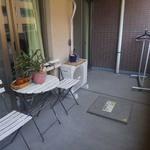 The place is under consideration at Musashi Kosugi or Kawasaki station in 15 minutes to the city center! 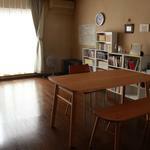 Also, although it is simple, we serve breakfast for those who wish. 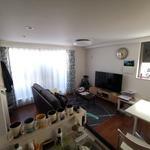 A 5-minute walk from Tennocho Station and Yokohama Business Park, and a 10-minute walk from JR Hodogaya Station, share a room in a three-story house.